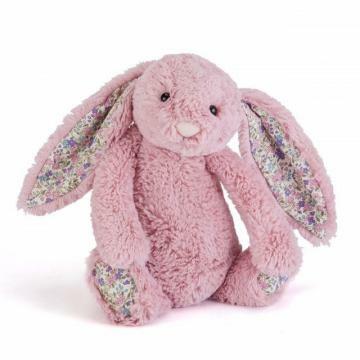 This cute Bashful Blossom Bunny is a 18cm soft toy made by the much loved Jellycat. 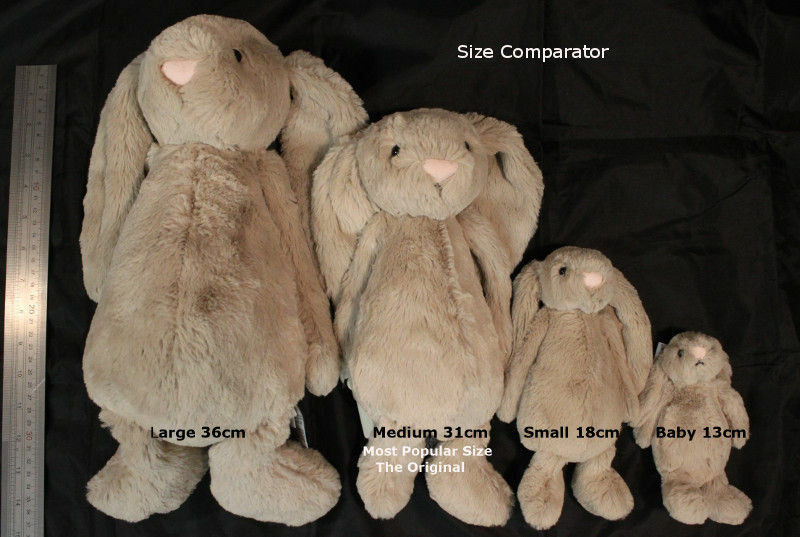 She is made using super soft dusky pink plush with floral cotton inner ears and foot pads, she is partly filled with beans for that lovely squidgy feel. Surface washable. 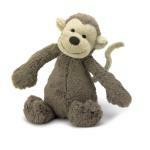 Made using all new materials, filled with polyester fibres and plastic pellets. Feedback for Jellycat BLSN6BTP BLOSSOM Tulip Pink Bunny Small (new summer 2016 design) has been compiled from 0 reviews.